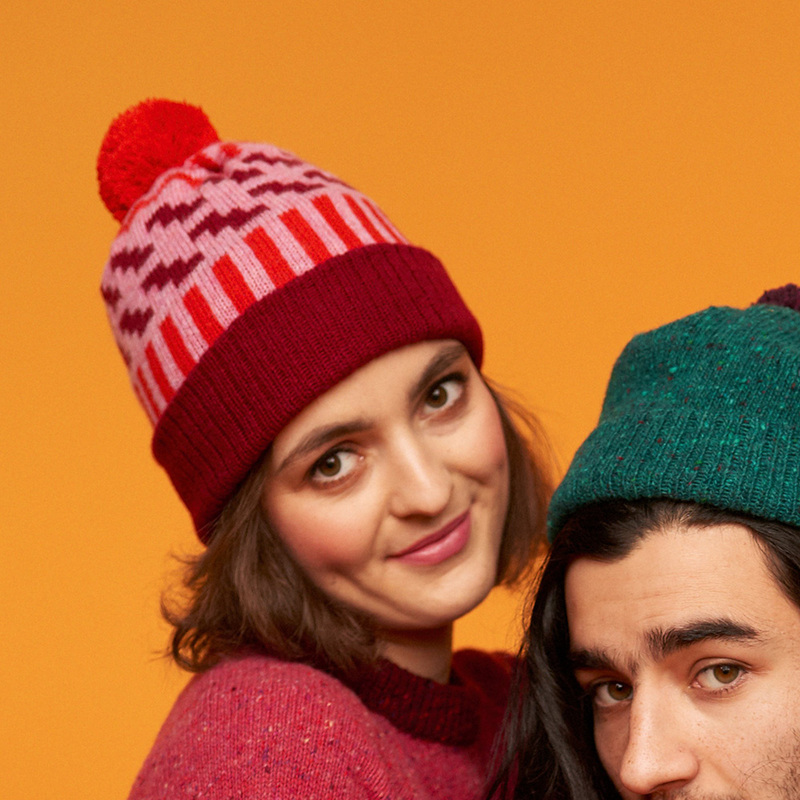 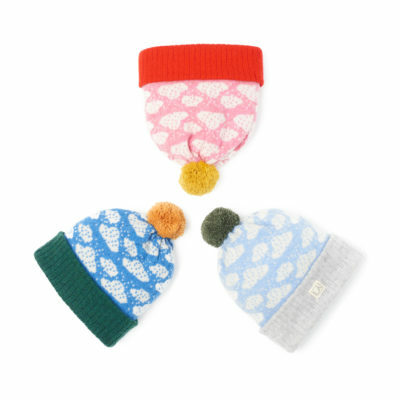 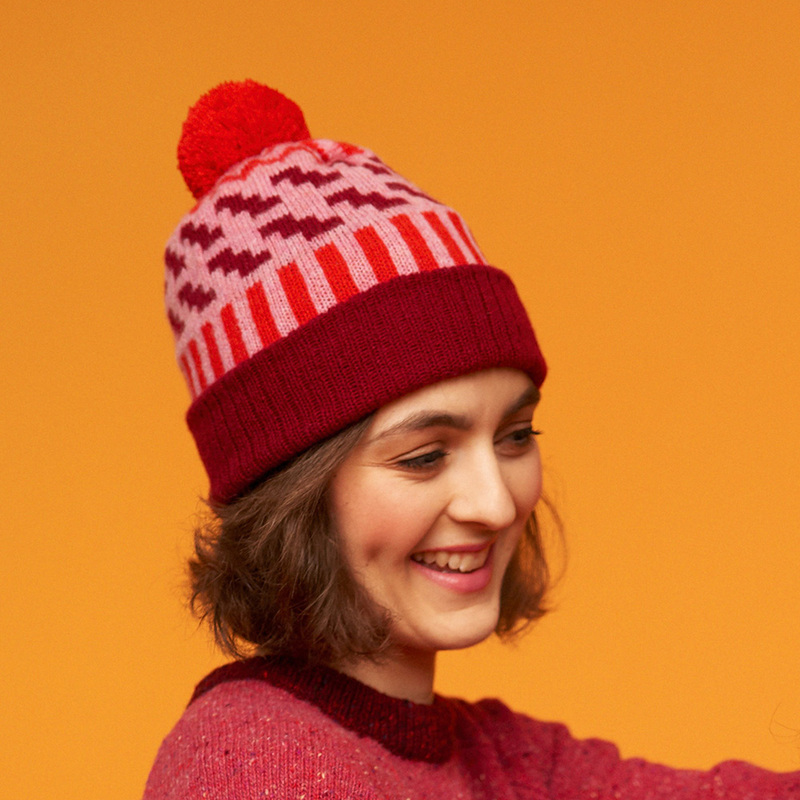 We love these hats because they’re mad to have the craic, as we say in Ireland. 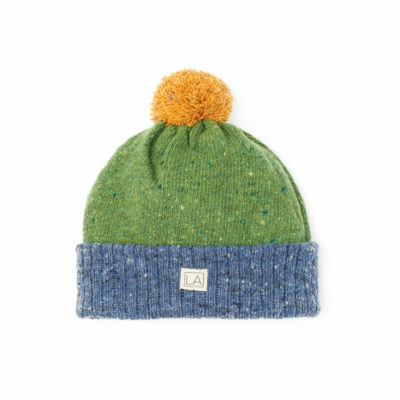 The lambswool yarn is light, soft and perfect for a clear summer’s night. 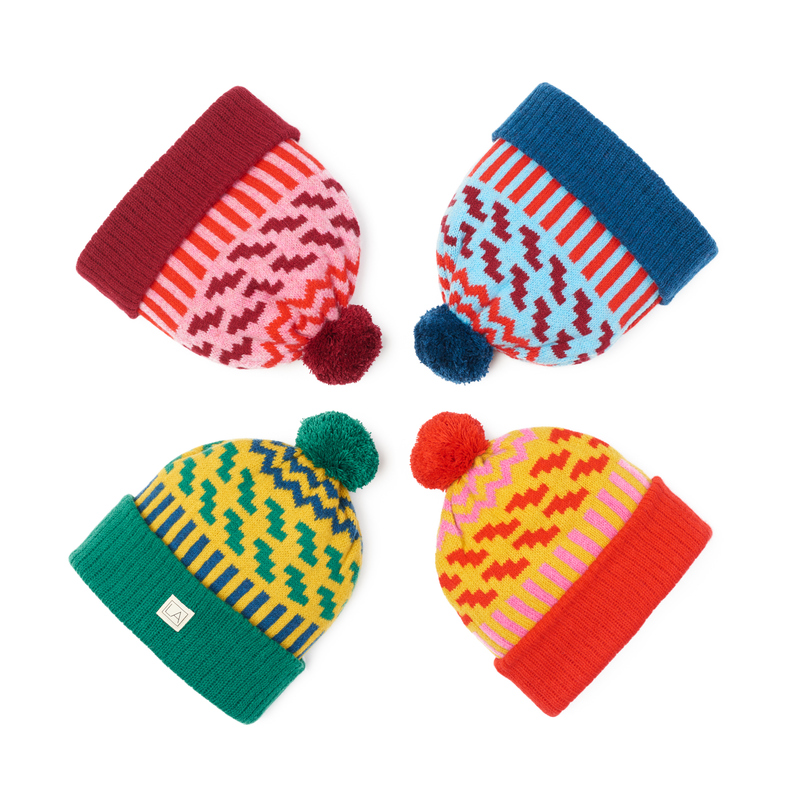 Available in 7 colour schemes, so you are sure to find one that suits you. 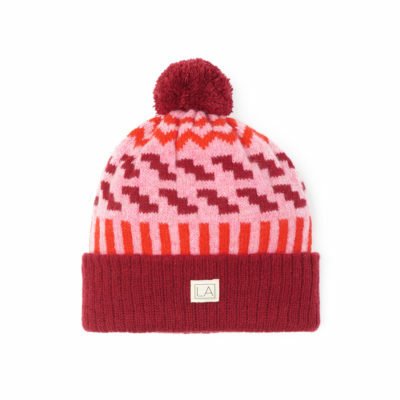 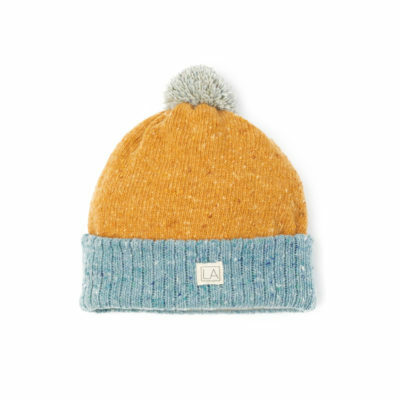 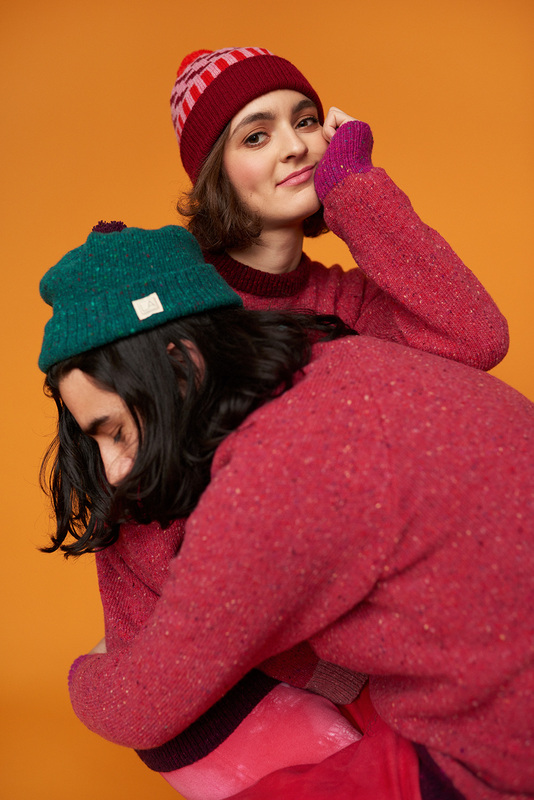 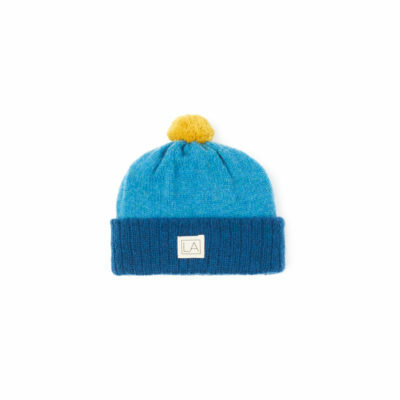 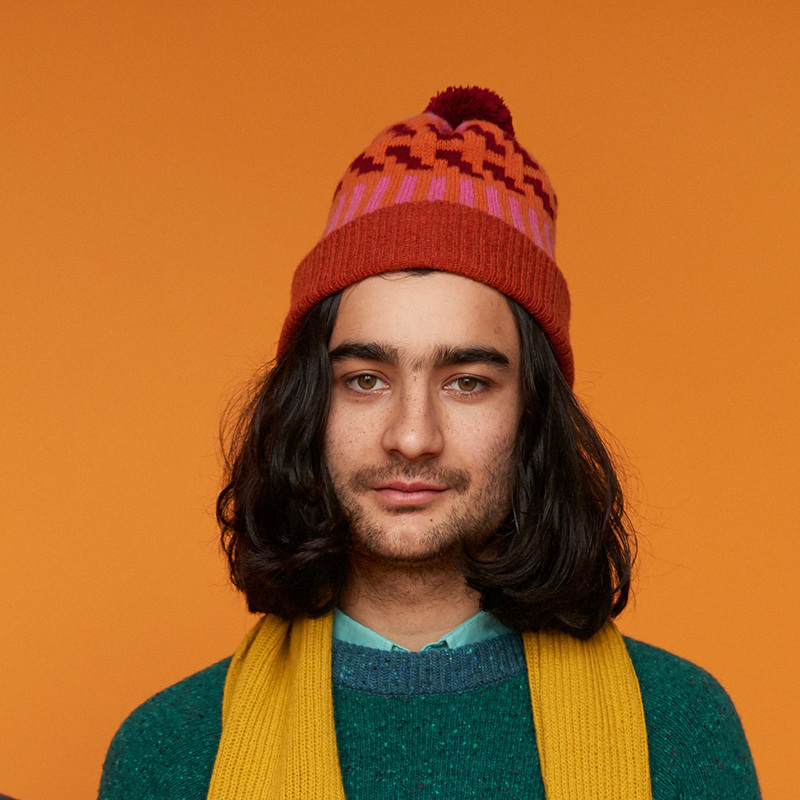 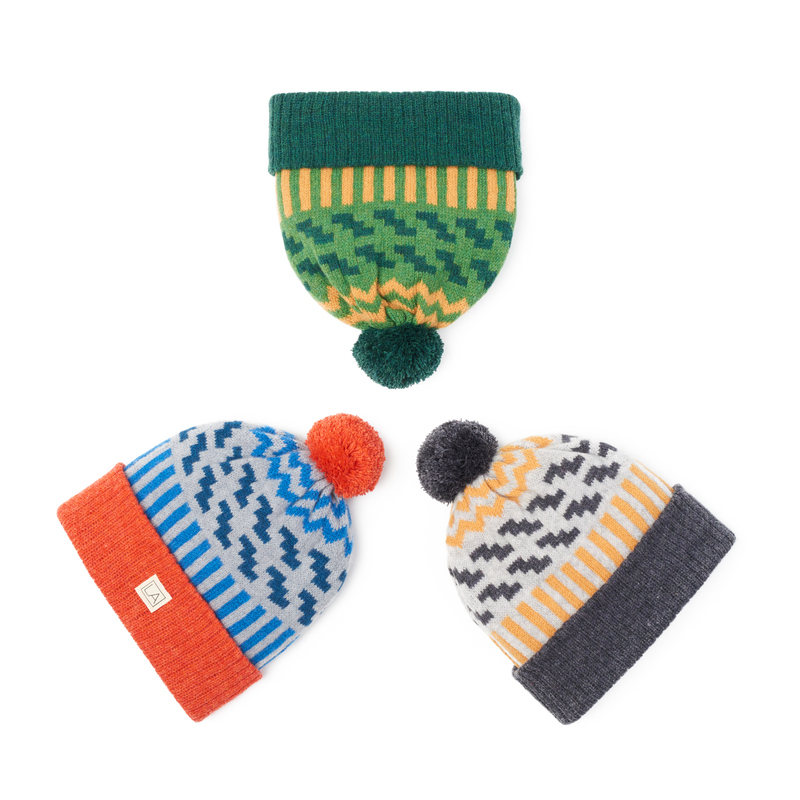 Each hat is made to order and knit on our hand-driven knitting machine.